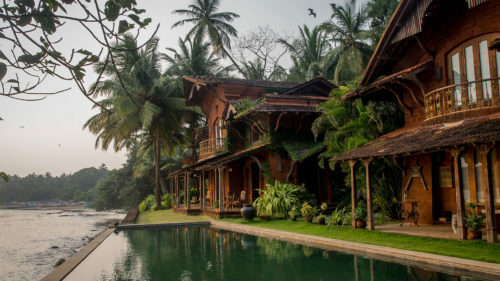 This is a unique Goan dwelling launched in autumn this year and is spread across two Portuguese-style villas, the Sunrise and the Sunset House, along with the Arjun Tree Tower suite room, all of which boast spectacular views of the ocean. 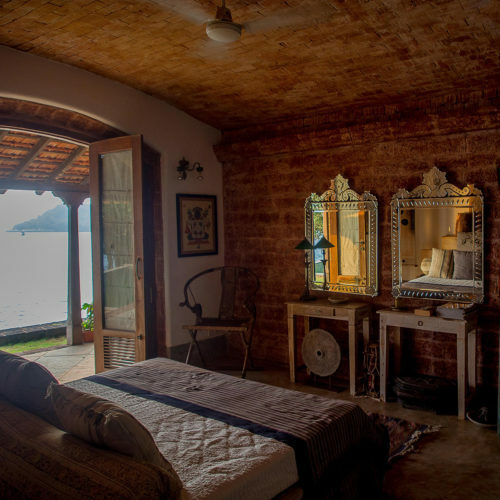 All rooms are unique and named after paintings by the artist Antonio Xavier Trindade who was the owner's grandfather, and have been fitted with quaint antique furniture and traditional Goan artifacts. 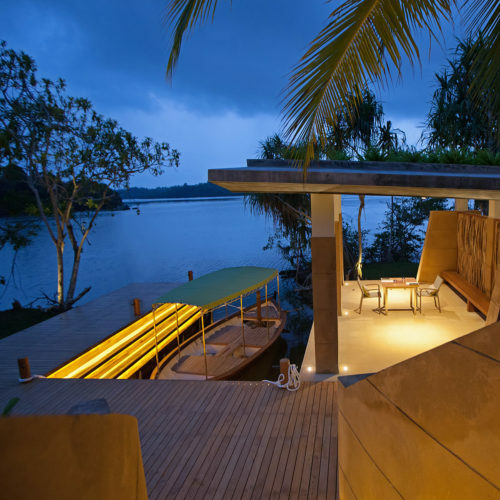 Ahilya by the Sea, is situated just to the east of Coco Beach across from Panjim and only minutes away from bustling Calangute, Candolim and Baga beaches. 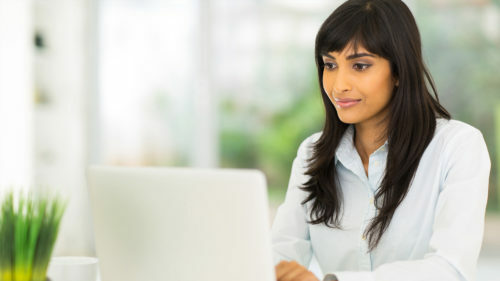 It is a perfect ending to a touring vacation or a warm and welcoming vacation home for a family gathering. 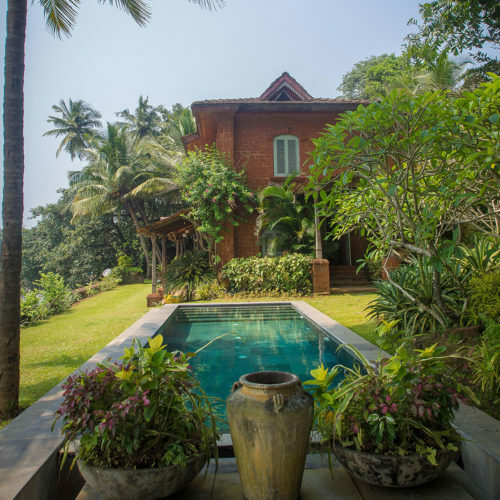 Expect Ahilya's inviting hospitality; excellent home cooked cuisine and a perfect bolt hole in central Goa.